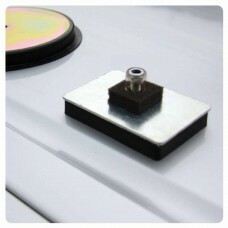 These magnetic pads are accepted as being the best method for holding signs (Learner driver and taxi) on the roofs of cars, whether on the garage forecourt or driving around on the roads. MIRA tested at 70 mph. 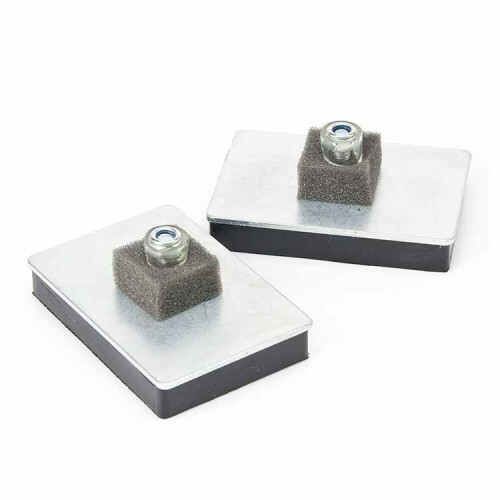 Make your own vehicle roof signs (price shown is per pair). 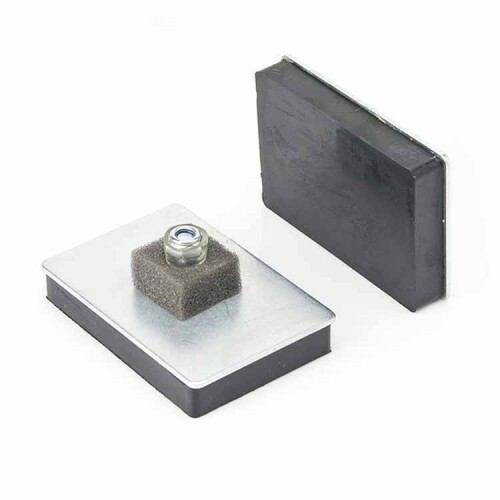 Strong magnetic pads wth anti slip properties designed for use on vehicle roof signs and other fixing applications where an exceptionally strong hold is required.